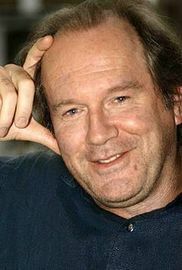 William Boyd, CBE is a novelist and screenwriter. On 11 April 2012 it was announced that Boyd was to write the next James Bond novel. The book, Solo, is set in 1969; it was published in the UK by Jonathan Cape in September 2013. Boyd used Bond creator Ian Fleming as a character in his novel Any Human Heart. Fleming recruits the book's protagonist, Logan Mountstuart, to naval intelligence during World War Two. Boyd has also worked with three of the actors who have portrayed Bond in the film series: Sean Connery, Pierce Brosnan, and Daniel Craig.